Beech wood briquettes, 90 mm - price 850 lei / t - Demands and Offers for wood and wood products. 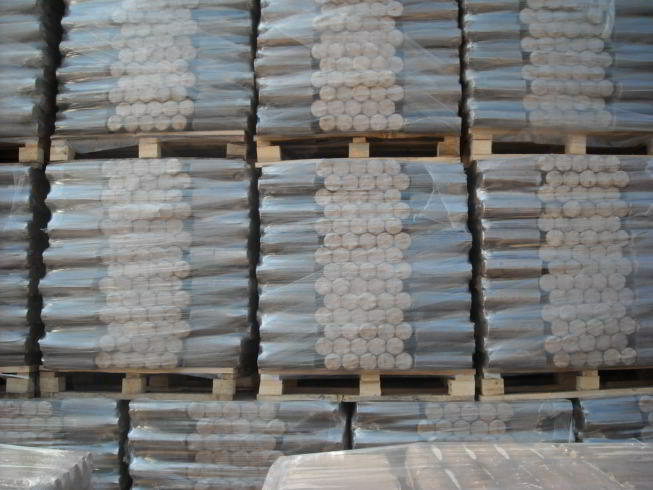 ID 468021 We produce beech wood briquettes, diameter 90 mm, 10 kg packages, 1 t/pallet, price 850 lei. 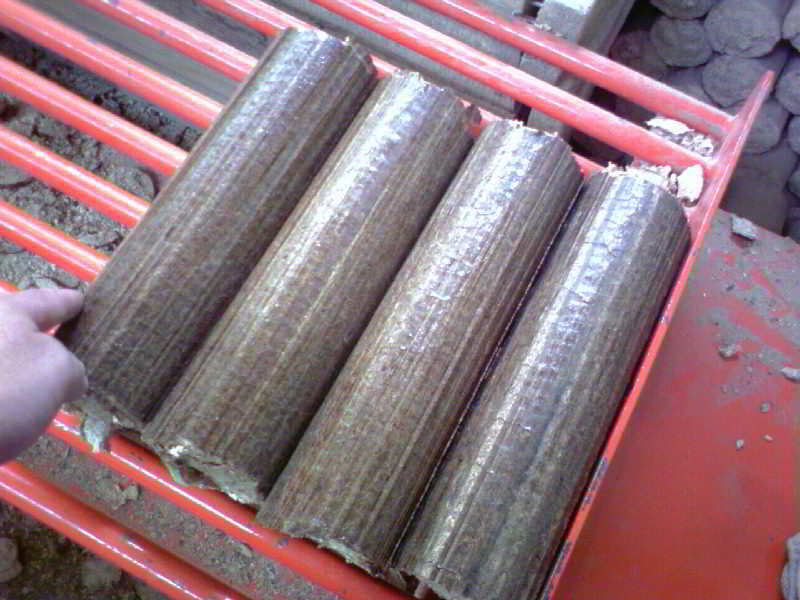 We produce beech wood briquettes, diameter 90 mm, 10 kg packages, 1 t/pallet, price 850 lei.